I can teach you fire pre-planning in less than 5 minutes. You've been talking about what a pain fire pre-planning is for forever. Time's up. Thanks to mobile and all that "cloud computing stuff", it's a snap. In fact, I think it's so easy that if you are capable of checking the weather on your smart phone, you can master pre-planning. Step 1: Pull your phone out of your pocket. Step 2: Walk around the building and map it with your crew. Step 3: Go have lunch. It's been a fun week at work! All the hard work of the past few months building up a Special Events app for Super Bowl 50 first responders has paid off. 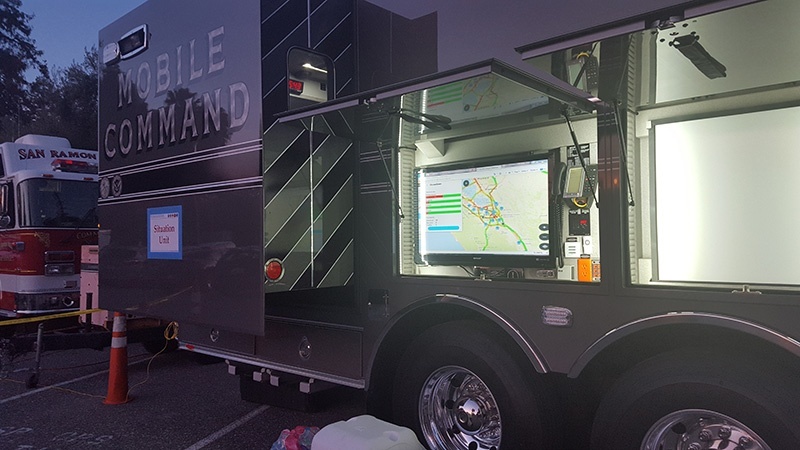 This week, we're helping them manage all the events and incidents that come with an event like SB50. 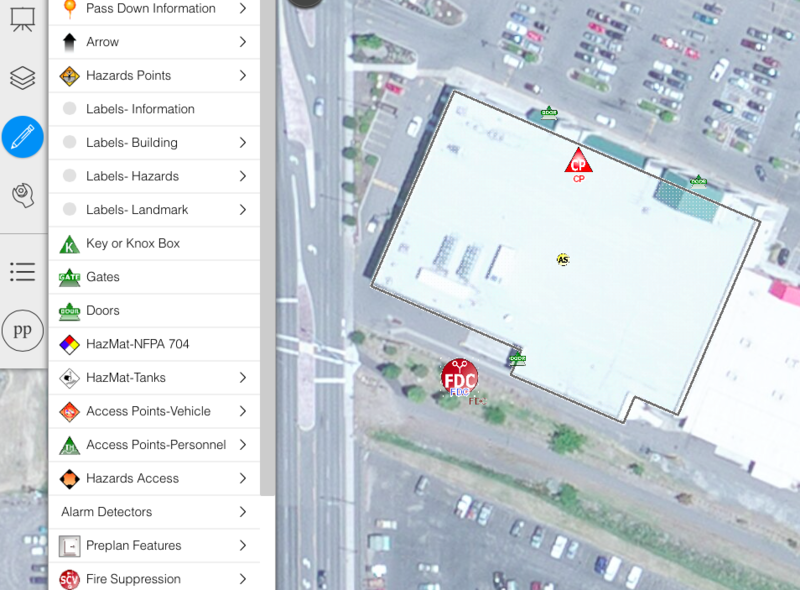 Using whatever device they have (phone, tablet, laptop), a responder can not only see where all the 'routine' incidents and responders are in real time, they can see managed response decisions, see data about incidents, access geoanalytics to help allocate resources, and communicate via maps about the special events that are ongoing this week.